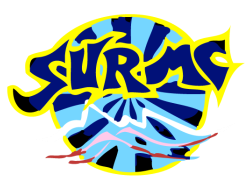 As a part of SURMC you'll be a part of climbing culture, which fosters knowledge sharing, friendship and trust, a passion for being outdoors, stretching mental and physical boundaries and improving health and strength. **This is a matter of objective opinion. This is a great way to get into climbing because it is convenient and safe. It is also a great place to train. 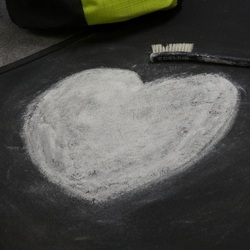 The club meets every Wednesday night at The Ledge to go indoor climbing. As the name implies, you climb boulders. The great thing about this is that you don't need to worry about lugging around heaps of gear - just grab shoes, chalk, a bouldering mat, and then you're off! 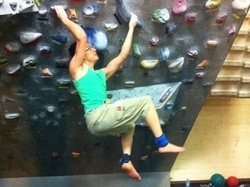 The club frequently runs bouldering trips. Sport climbing is the most common type of outdoor climbing. Your partner belays as you clip quickdraws into bolts already in the rock. 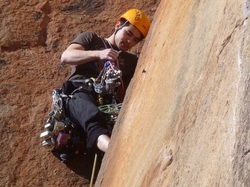 The club regularly runs sport climbing trips and learn to lead trips. ​bi-annual) pilgrimage to Arapiles in Victoria. Slacklining is how climbers train when their forearms are too pumped to go indoor climbing. It involves balancing on and walking along a strip of fabric, similar to a tightrope. It's great for training core muscles and balance. 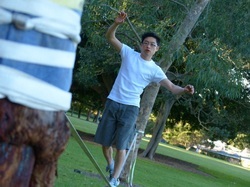 The club normally goes slacklining at Victoria Park once a week during uni semester. Using ice axes and crampons, climbers ascend frozen water falls. The club sometimes runs a trip (depending on the ice conditions and members' experience) to Blue Lake in Kosciuszko national park. This is essentially bouldering over water. If you fall, you splash into nature's perfectly placed bouldering mat. Club members escape the intense Australian summer heat by visiting deep water soloing crags around Sydney. Mountaineering involves any combination of hiking, skiing and climbing up mountains. The club occasionally goes on trips to New Zealand or the Himalayas on expeditions because there aren't many mountains to climb in Australia. 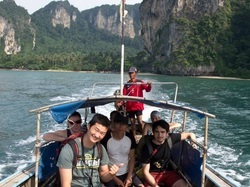 Many club members love to spend their holidays climbing in places like Thailand and Vietnam. 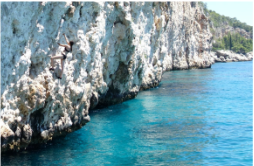 Whilst the club doesn't officially run overseas trips, you can organise climbing trips with other club members. Aid climbers get to the top by any means. By placing protection or utilising fixed protection, climbers pull their way to the top of a route. The club has aid climbing gear available to members.